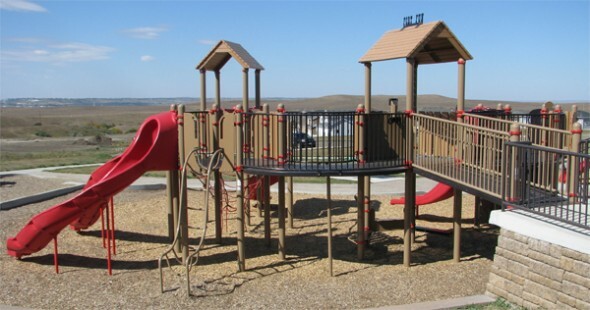 Bismarck Parks and Recreation District (BPRD) has a long history of creating inclusive and accessible playgrounds. 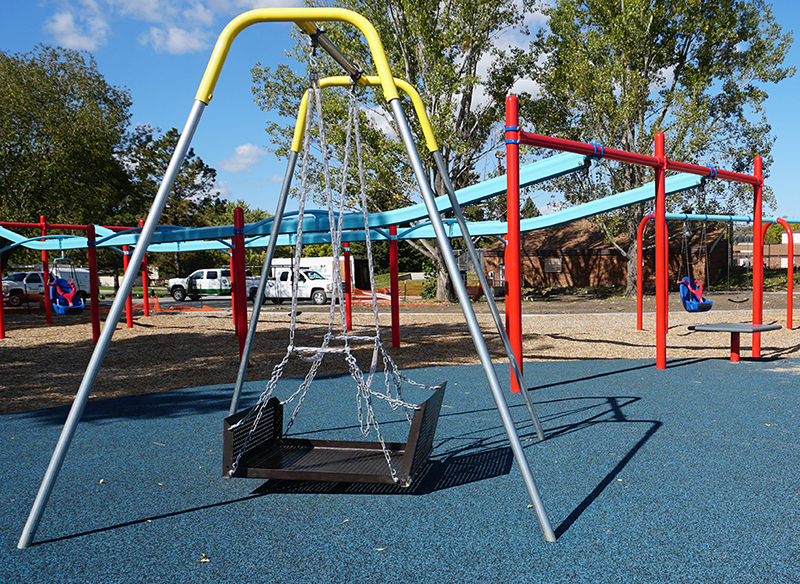 There are a variety of playgrounds with special features, including ramps, musical play panels, sensory input panels and sand and water features. 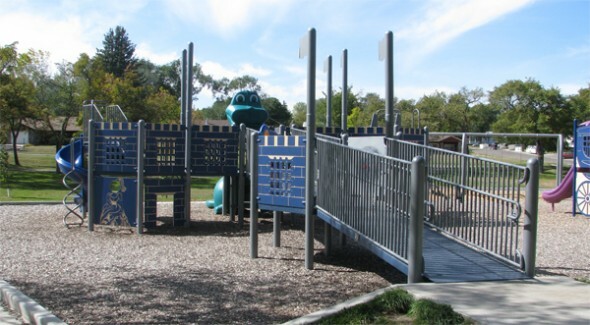 Many playgrounds have themes; music, monkeys, horse drawn carriages and the wild west. Find a special play space for your child to use their imagination and become an alien, princess or cowboy. 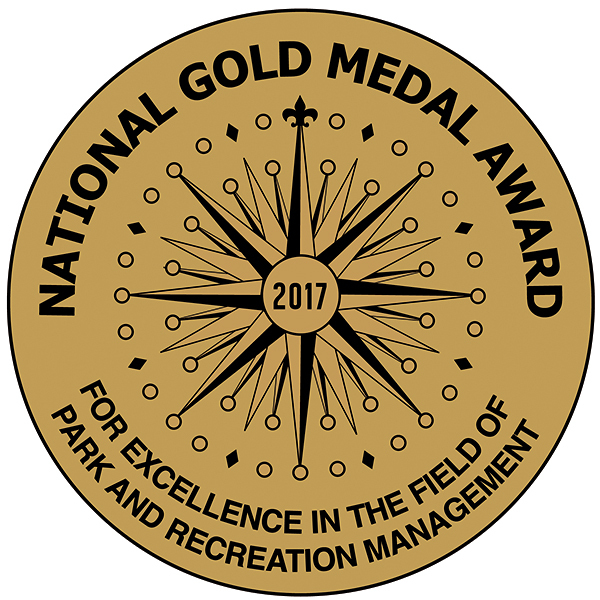 Click here for a complete list of accessible playground information and locations.